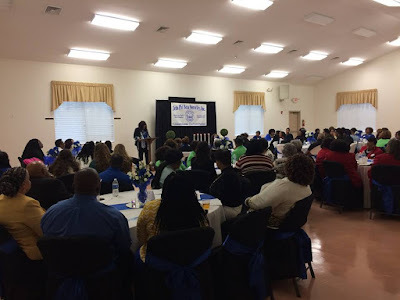 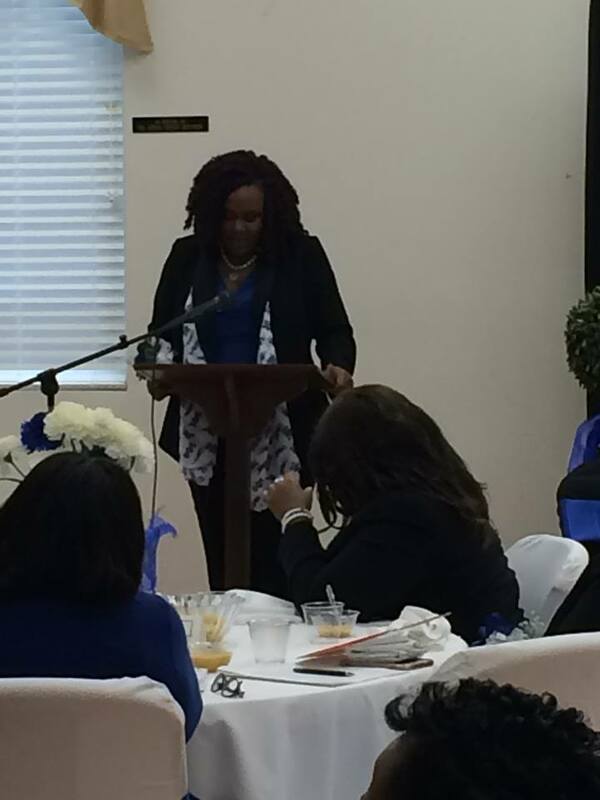 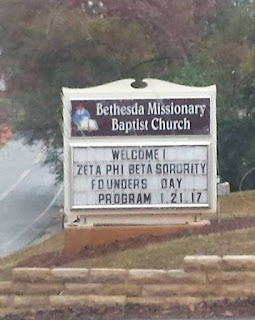 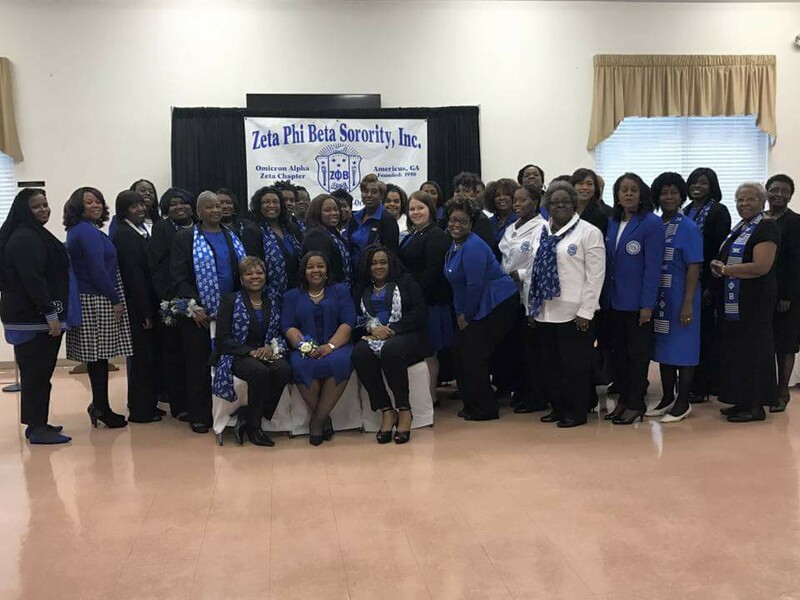 In recognition of Zeta Phi Beta Sorority’s 97th Founders’ Day, the Omicron Alpha Zeta held its Founders’ Day Breakfast Celebration on Saturday, January 21, 2017 at the Bethesda Missionary Baptist Church Life Center. 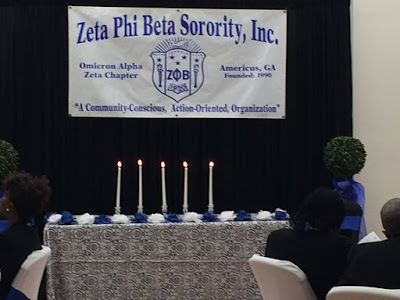 Over 100 attendees enjoyed a spirit-filled program comprised of a delightful breakfast, song, praise dance, poetry, a dedication to our Triumphant Sorors, and a fervent rendition of the lives of our Founders. Sorors and Amicae traveled from near and far to attend our breakfast. Attendees include the following: Georgia State Director Soror S. N. Ashford, Sorors from Alpha Theta Zeta, Alpha Alpha Gamma Zeta, Beta Omega Zeta, Chi Pi Zeta, Eta Rho Zeta, and the Amicae of Phenix City, Alabama. 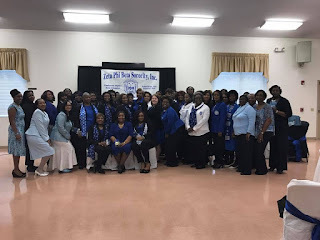 Also, members of Alpha Kappa Alpha Sorority, Inc., Delta Sigma Theta Sorority, Inc., Sigma Gamma Rho Sorority, Inc., Phi Beta Sigma Fraternity, Inc., and Zeta Tau Alpha Fraternity, Inc. joined us for our Founders’ Day Celebration. 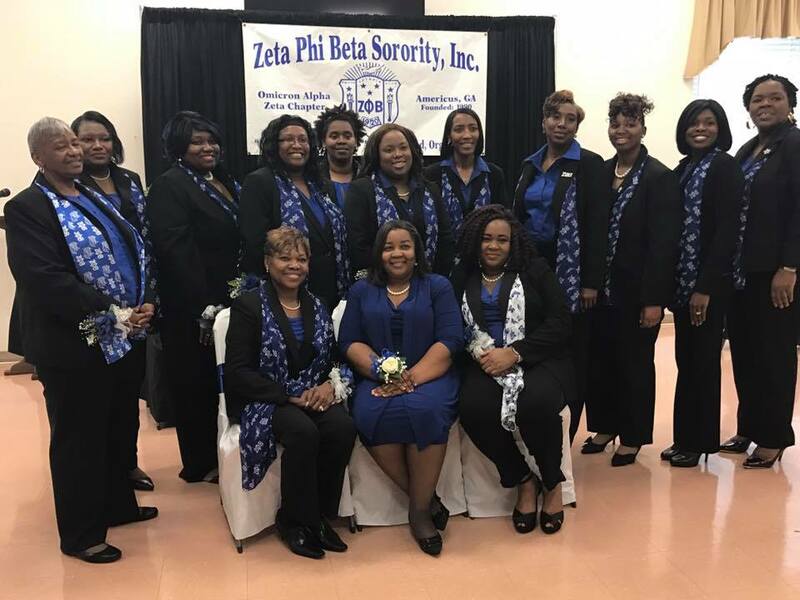 Coordinated by Soror Dr. Robbie Latimore, the 2017 Founders’ Day Celebration was a resounding success!